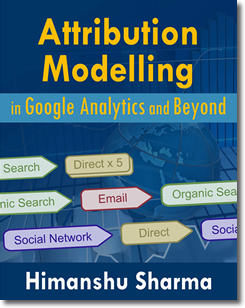 #1 If you own the book (paperback version only) ‘Attribution Modelling in Google Analytics and Beyond‘. You are eligible for 20% discount. Just email us your Amazon purchase receipt and we will send coupon code, your way. 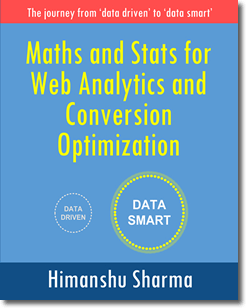 #2 If you own the book (paperback version only) ‘Maths and Stats for Web Analytics and Conversion Optimization‘. You are eligible for 10% discount. Just email us your Amazon purchase receipt and we will send coupon code, your way.